Kolkata (formerly Calcutta) , capital of West Bengal was Founded as an East India Company trading post and was India's capital under the British Raj from 1773–1911. Today it’s known for its grand colonial architecture, art galleries and cultural festivals. People from every strata of the society and religion flocked here in search of good fortune and to make a name for themselves in the elitist social scenes existing here and as they came, so did their influence over the multifarious aspects of the social order in the city. 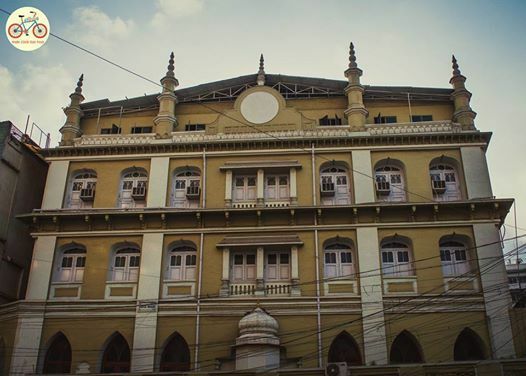 Kolkata is home to the only street in the world which has the godsend opportunity of hosting religious institutions of all faiths on a stretch of a single street. #24KMagicWeekends At Gold Ft CLEMENT ! !